Trying to prove that a certain piece of land is yours, can be easier said than done. Especially if you have another party claiming that the land belongs to them. One way to settle such a dispute is to have a survey of the lands done. Land-Mark Professional Surveying has experience in performing boundary surveys El Paso. Land surveys are helpful with marking out the land. This can help settle any disputes that may be happening. In addition to this, it will provide accurate and legal documentation to prove ownership. Using boundary surveys in El Paso can help to settle land disputes. A land dispute is when you have an issue regarding ownership. Now it may seem like it would be obvious as to who owns what land. But land can change over time. For example, certain hills and valleys that existed fifty years ago are no longer around. Or a city can build or destroy property. This too can change the way land looks and where it is marked. As a result, land owned by an individual can look like it is owned by another. This is where a survey can help. If one person claims that a piece of land is theirs. And another person also claims that land. Then the way to settle it is to check the boundary lines. This will be the most accurate and speediest way to define who owns what. Using boundary surveys in El Paso can help prove ownership. It sometimes happens that over time, who owns what land can be difficult to see. A survey marks the land space that a person owns. This info is taken from original land deeds. Every time someone makes a land purchase, it comes with a bit of land. This info is recorded in the deed. A survey takes the measure of the land based on that survey. As the deed is also fairly specific, say 24 by 20, it cannot be altered or measured incorrectly. In other words, the survey cannot take a measure of the land as 25 by 19. It must be to the specified measures found in the deed. This way, it is practically impossible to get ownership wrong. Figuring out who owns what land, or has a right to that land can be tricky sometimes. Land tends to change over time and it sometimes happens that boundary marks get confused. Getting a survey done on property helps prove ownership. Land-Mark Professional Surveying can perform quality boundary surveys El Paso. This is helpful in settling any disputed land and gaining papers to prove it. Getting a boundary survey done provides legal documentation to prove ownership. If you are having an issue with proving certain lands belong to you, then consider getting a survey done. This is usually the fastest and easiest way to settle the matter. Understanding how boundary surveys work one must first understand what they are. Boundary surveys is the process conducted to determine property lines. Surveyors define true property corners of a parcel of land. Even more so, boundary surveys in Las Cruces aim to formally establish the extent of a given parcel. They comprehensively outline the extent of the property. This allows for landowners and land buyers alike to be fully conscious of the lines surrounding their land. It also permits them to have accountability of their land and that of their neighbors. The main reason why prospective property owners would need a boundary survey is buying a piece of land. A buyer need to know the size of the land they will buy, but also, specifically where each of the boundary lines might be drawn. This allows for both parties (the buyer and the neighbors) to maintain a civil and mutually beneficial relationship. The second reason why they might need to conduct a boundary survey is to plan to modify or create an execution of mineral leases. 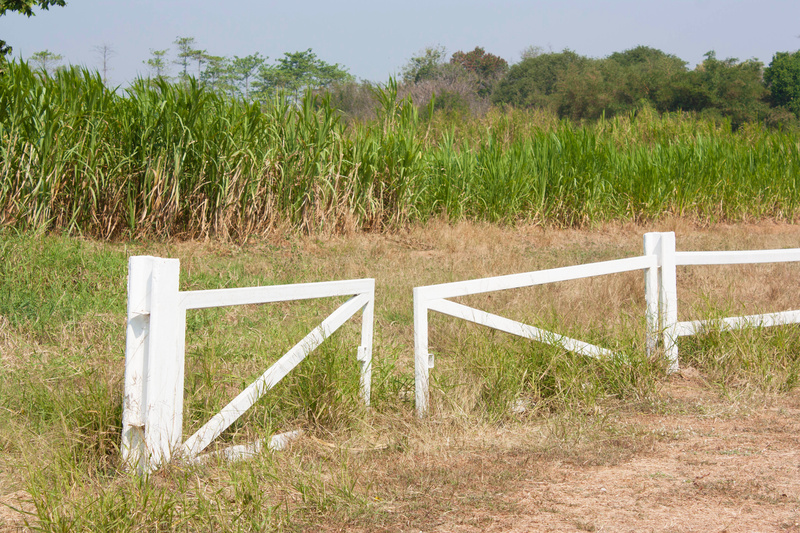 It is often common that landowners decide to use their land for different activities in which they might need to construct and/or otherwise sell part of the land. In this case, a person wants to be completely confident of the set boundaries. Lastly, the state requires a boundary survey to to expand and/or build any state/government related project. In these instances, an owner really needs to know what part of land is available to offer the government. 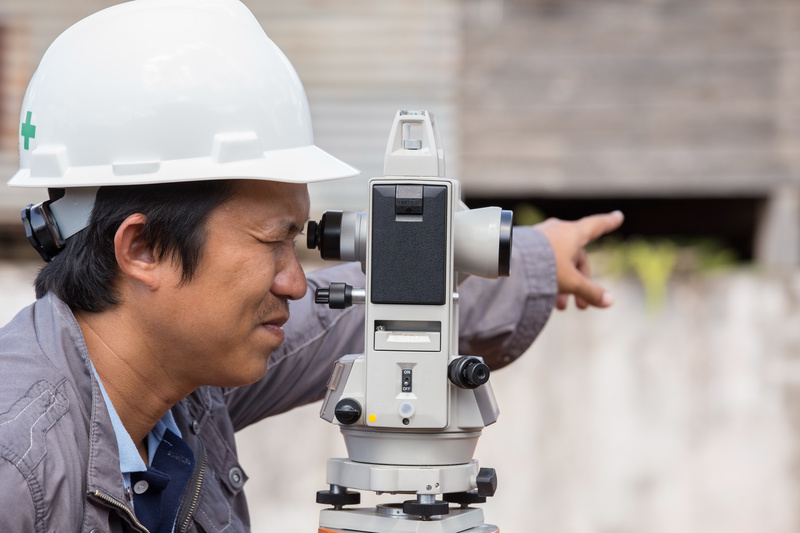 At Land-mark Professional Surveying, we have on-field trained personnel. Our experts are ready to answer any questions you have about your land. If you are a current landowner or if you are considering purchasing some land, don’t hesitate to let us know and we will guide you throughout the process. Call or visit us today at Land-mark Professional Surveys to make an appointment for a boundary survey in Las Cruces. Boundary surveys in El Paso identify the outer edges of a plot of land. The purpose is to make sure that the owner of the plot of land knows what pieces of ground are theirs and where their property ends. 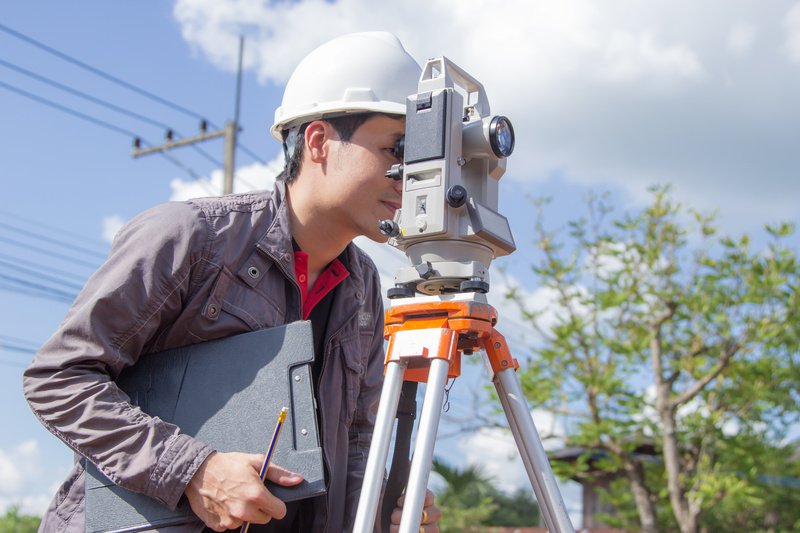 Land-Mark Professional Surveying, Inc. can provide assistance with boundary surveys in El Paso. The practice of surveying dates back even before people began building structures. Now, in the modern age, Land-Mark Professional Surveying can help. In 2,500 B.C., prehistoric surveyors set Stonehenge’s area with Peg and Rope geometry. Surveys, therefore, date back at least this far. When it comes to boundary surveys specifically, ancient Egyptians used to use simple geometry and a rope structure to conduct this type of survey. The rope structure and the geometric tools would re-establish the boundaries of lands after the Nile River flooded each year. In ancient Rome, land surveyors were professionals. With the developing of more tools, the modern surveying process began. And, in 1620, Gunter’s Chain was first introduced to make it possible for plots of land to be surveyed for both legal purposes as well as for commercial purposes. The long tradition of surveying began so long ago continues to this day. And now, many years later, land surveys and boundary surveys are as important as ever. 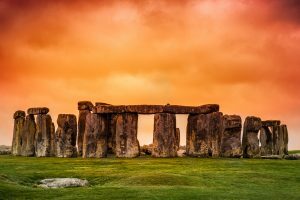 They are used for the same common reasons as they were back in ancient times. It is still as crucial as ever to have these important surveys done on your land. So, if you are buying, selling, or improving a plot of land, boundary surveys in El Paso will arm you with the information that you need to go into the transaction fully informed. 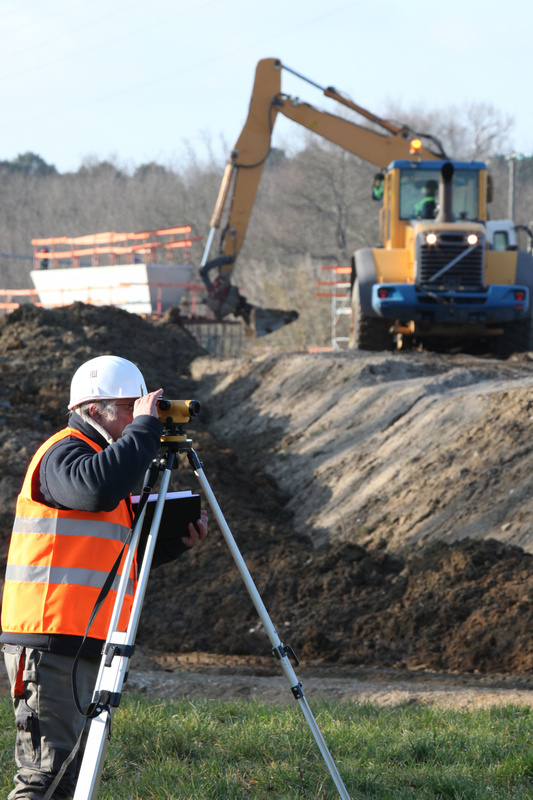 We can provide you with the boundary surveying help you require. Contact Land-Mark Professional Surveying, Inc. today! As the name suggests, a boundary survey in El Paso can clearly mark where your property ends and your neighbors begins. At Land-Mark Professional Surveying, Inc. we can provide such services to a property owner. This is a professional and accurate way of determining rightful boundary lines. Boundary surveys help settle disputes of other types as well, including some of these examples below. A boundary survey in El Paso is an excellent way to determine where you can build on your property before the work even begins. Spacious backyards are great to have but can sometimes become a source of complication when the boundaries are not so clearly set as with other types of homes. In this case, you would be better off having boundary surveys conducted before any additions are made to the property. The limits of the property you have is also important to know when you are planning to pass on your estate to a loved one after death. Professionals in the industry use metal bars to mark property lines and this is generally considered irrefutable legal proof. It is also a useful document when you go to sell your property because it saves any potential buyer the anxiety of wondering where the property lines are. You will know exactly what is and is not included in the purchase. 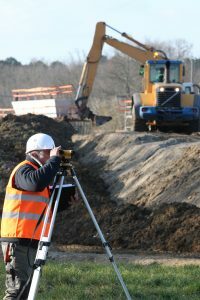 At Land-Mark Professional Surveying Inc., we understand all of the latest techniques when it comes to professional boundary surveys and other types of land surveying. A boundary survey in El Paso can be easily conducted and recorded for complete accuracy for legal and personal reasons. 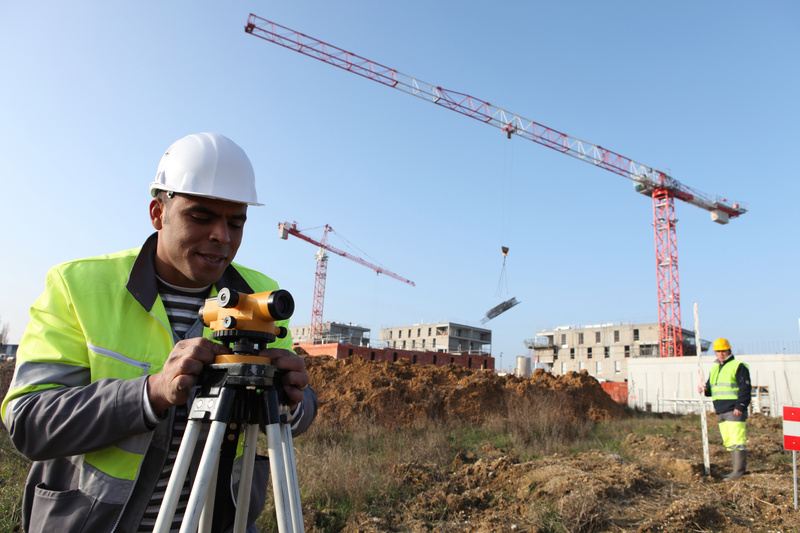 If you are considering a land survey of any kind, then contact us today! What Are Boundary Surveys and Why Are They Needed? Boundary land surveys are necessary in order to determine the exact dimensions of a land that has been left to someone else. Not only will these kinds of surveys make sure that the parcel of land matches land spelled out in a will, but also find out whether or not the land has been encroached upon, and if the land is subject to any regulations at both the state and local level. There are phases of a boundary land survey that are necessary in order to make sure the rules are followed when performing one of these land surveys. The first step of land boundary surveys is to make sure that the land surveyor does the proper amount of research into the records involving the parcel of land. A boundary survey can be good for up to 30 years, or if/when whoever owns the land decides to break it up and sell pieces. The state of Texas has recorded data on every piece of land in the state. When the dimensions of a particular piece of land are in question, it is the job of the land surveyor to go through these records, and all documentation, to determine the boundaries. This is why it is essential that an accurate boundary survey is done, which is why you need the services of Land-Mark Professional Surveying, Inc.
Land surveyors will begin at the Texas General Land Office, but this is not the only record office they must check over. They must also head on over to the county clerk, the county appraisal district, utility companies, and any other departments that may have any information about the piece of land in question. From all of this information, a land surveyor will create a sketch of the land based on the information that was uncovered. After all records have been looked at, and a sketch has been created, it is time for some work out in the field. At this time, it is time for an actual survey, and a land surveyor may use the aid of technology such as a GPS device. Once the land has been scanned, and technology has been used to map it out, then a final survey is done, and all lines of the land are located. When it comes time for a land boundary survey, Land Mark Professional Survey, Inc., is able to handle such survey. Contact our offices today for more information. Categories: Boundary Surveys, El Paso, Land survey Tags: boundary lines, boundary survey, El Paso, land surveying, professional surveying, surveying company Comments Off on What Are Boundary Surveys and Why Are They Needed?